Physical Activity and Health is a fundamentally new kind of journal. Open Access, it publishes research quickly and free of charge in order to have a maximal impact upon all disciplines of Science, Technology, Engineering, Medicine and Humanities & Social Sciences. Most article types can be considered. 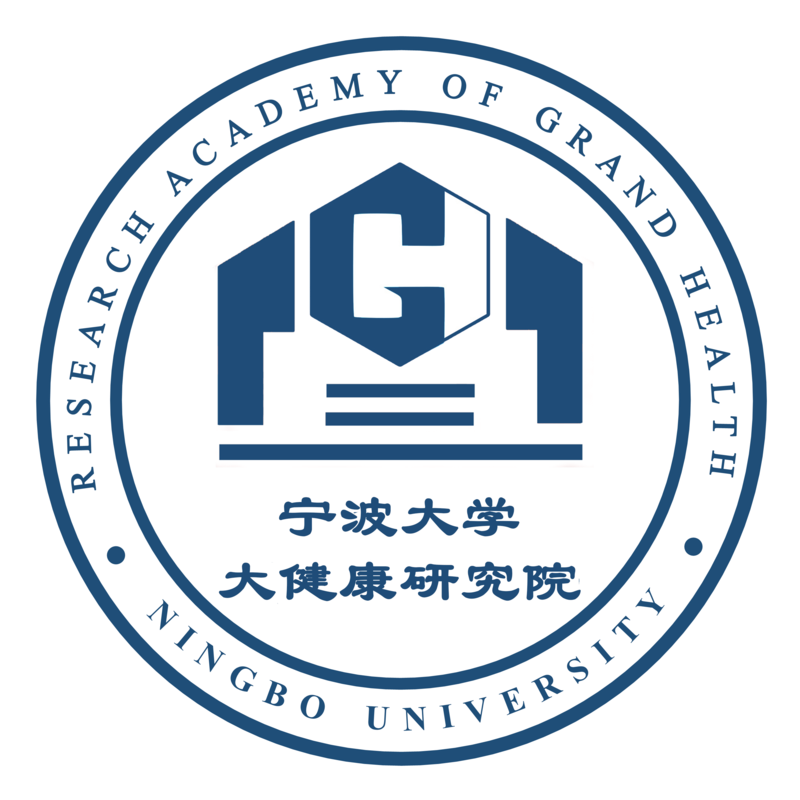 The overarching goal of the journal is to publish articles that help advance theoretical understanding of the control and organization of human movement, as well as health development, learning and rehabilitation. 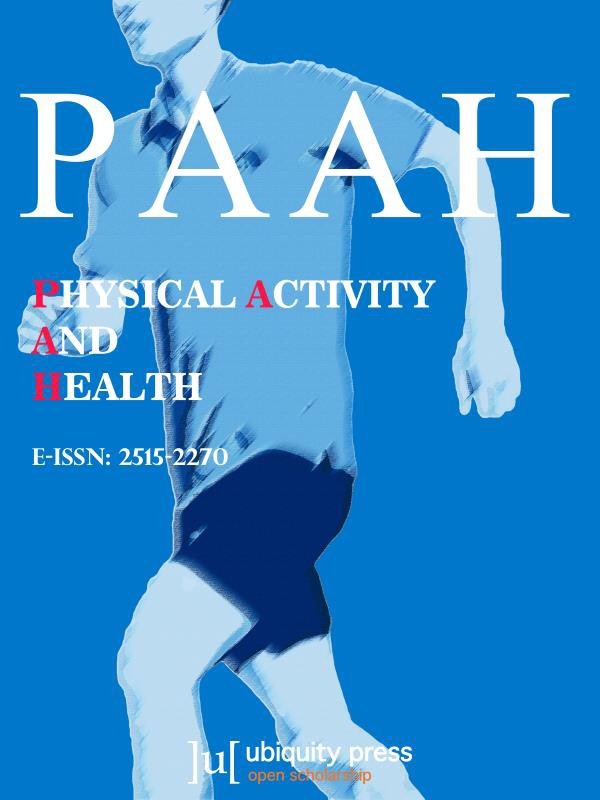 Physical Activity and Health is now open for submissions.